Blondes aren’t the only ones who can have a little fun. Choosing the right makeup looks has a lot to do with your skin tone, but another factor that should be taken into consideration is your hair color. Sometimes, despite your best efforts, color-treated hair can become brittle, which makes it more prone to breakage and more likely to fade faster. There’s nothing worse than having obvious roots show up way before the day you booked your next salon appointment. Highlights, lowlights, all-over color – dying your hair can become a virtual addiction. Will Changing Your Hair Color Alter Your Makeup Palette? 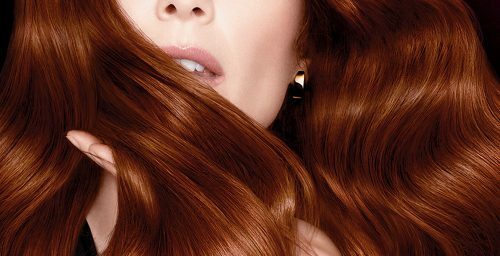 There’s nothing like a totally new hair color to overhaul your entire look – but that doesn’t necessarily mean you should rely solely on your tresses to make the transition complete. In light of Blake Lively’s recent turn to strawberry fields (specifically, we’re referring to her recent redhead conversion), we thought we’d address all of you out there who are probably in the mood for a spring renewal of your own. There’s no time like spring to harness the energy of renewal – but why stop with budding blooms, balmier temperatures and a brighter, lightweight wardrobe? If your wintertime tresses aren’t exactly uplifting, you can take the situation into your own hands and reinvent yourself with a fresh hair color. When a new year begins, many women decide to make a change in their lives, whether it’s joining a gym or getting more sleep every night. 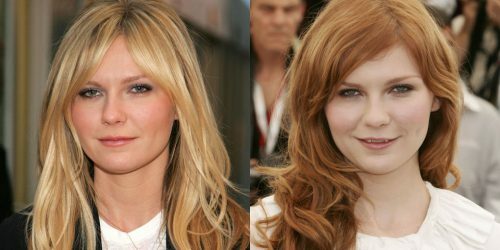 In Hollywood, however, it seems that some of the most famous faces are ringing in 2011 with a different alteration – dying their hair.